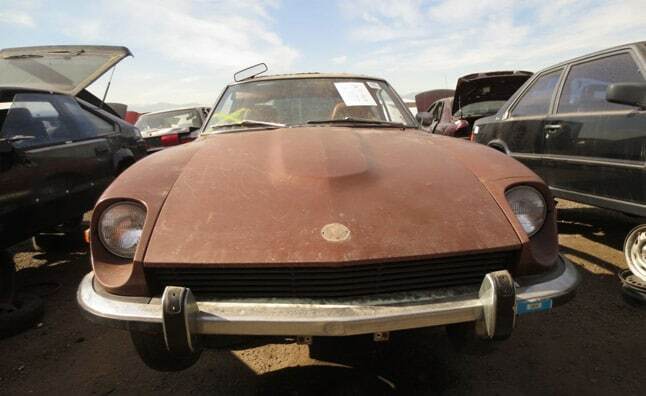 Do you have an old car sitting in your driveway or rusting away in your yard? Is your current car has broken down and the repair costs exceed it’s worth? Have you thought about selling your car as-is but you know a car dealership won’t buy it in the current condition? Well, your next phone call should be to Sanford and Son Junk Cars. We buy junk cars in Old Fourth Ward and the surrounding area, and we’ll give you the maximum value for your car, no matter the condition. Nobody likes looking at an old rusted car on their property nor do they want to be seen driving around in a car that is falling apart. 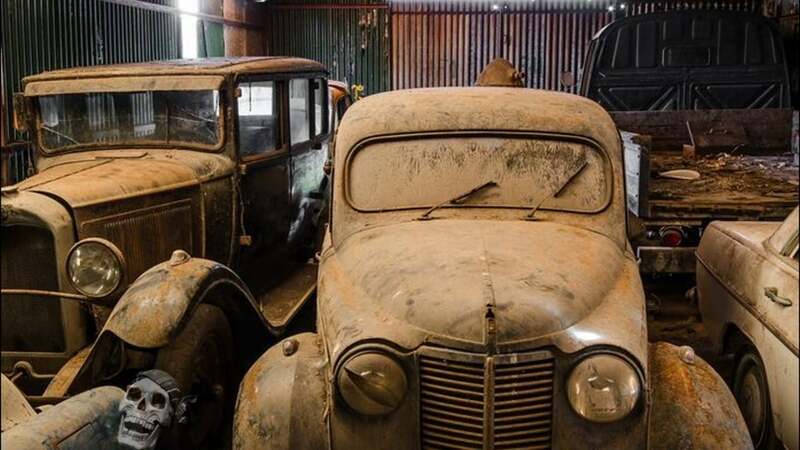 Maybe your car just needs some T.L.C., but sometimes parts for those older cars are hard to come by, and if you can even find them, then they are probably quite expensive. This is why it makes sense to just sell the vehicle to a junkyard or salvage yard. At Sanford and Son Junk Cars, we specialize in junk car pickups. Same day service is available. We don’t just buy junk cars for scrap metal, we buy them to resell as well. We work with used parts suppliers around the country along with dealers and mechanics. If we are able to fix it and sell it then that’s what we will do. Otherwise, we will sell the parts off. Let us show you why the people of GA have been trusting us for many years. Give us a call, and talk to our staff about your junk car removal.